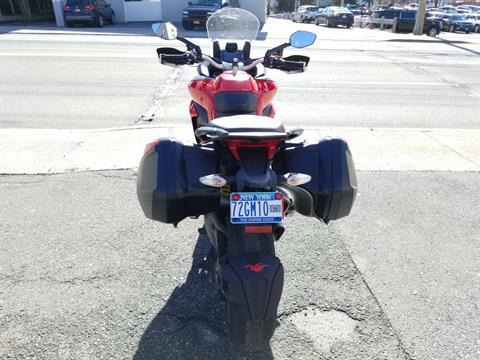 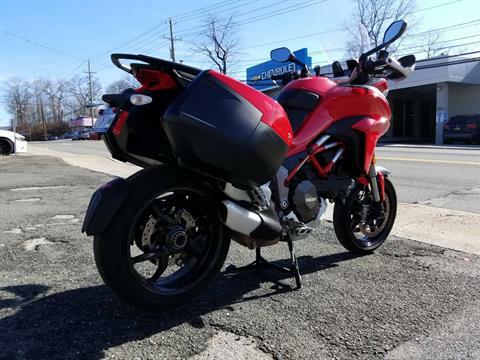 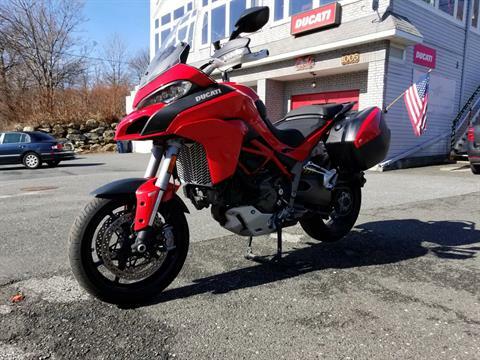 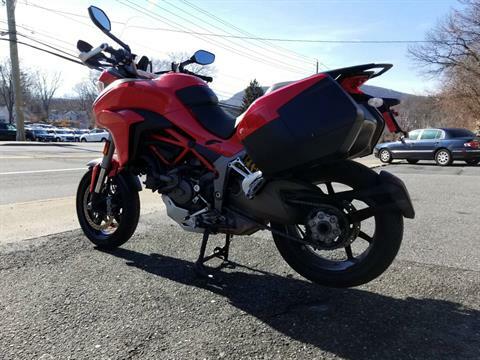 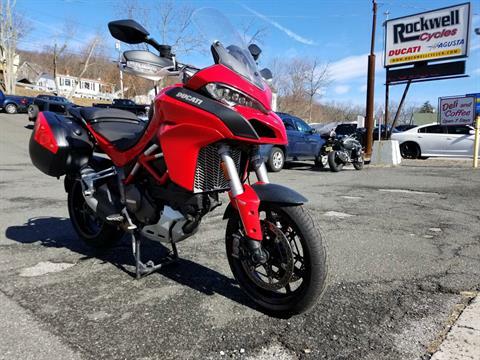 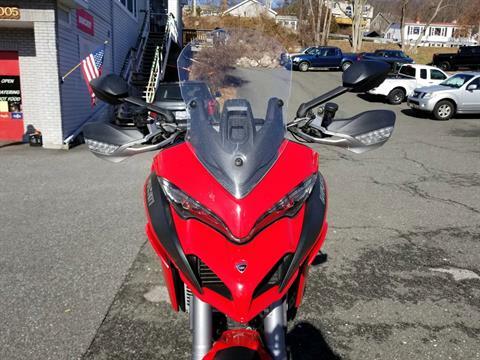 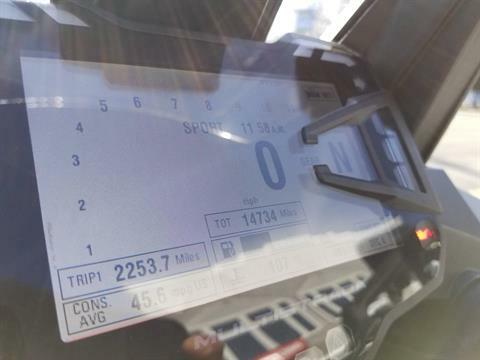 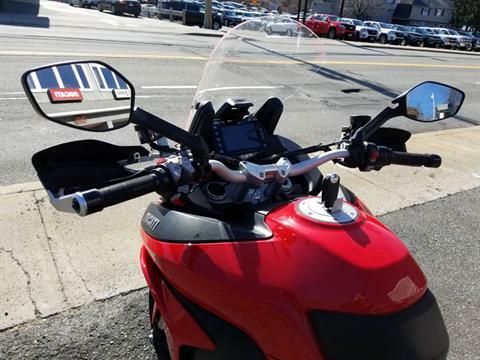 Clean Multistrada 1200 S ready for some adventure! 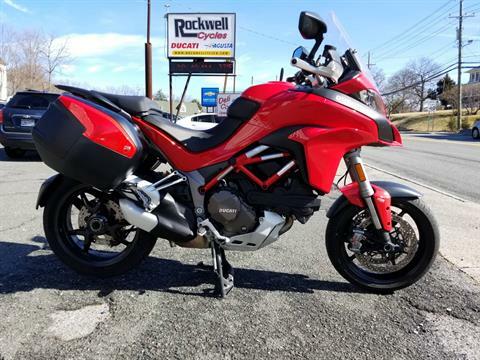 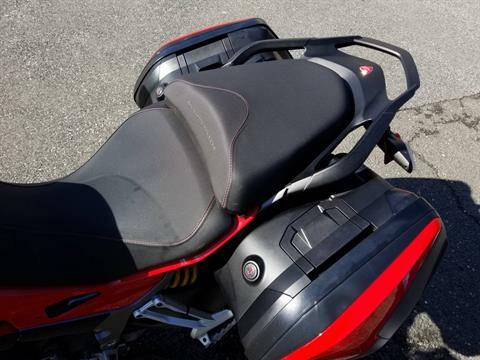 Comes with radiator guard and panniers. Best ADV on two wheels!